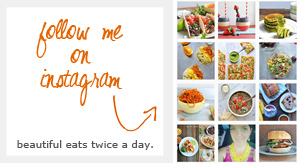 Top 5 Quinoa Recipes, an Interview, and a Giveaway! If couldn't already tell, I love quinoa! It's super versatile, a great plant-based source of protein, and so good for you... which is why it's one of the 10 superfoods in my upcoming cookbook! I love using it in desserts, main dishes, salads, everything!! So when Ancient Harvest asked me to do an interview with them and give away some of their fabulous quinoa to my readers, I didn't hesitate. 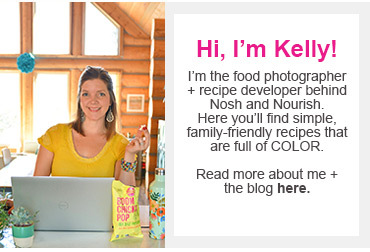 I talk about ... Read more » about Top 5 Quinoa Recipes, an Interview, and a Giveaway!